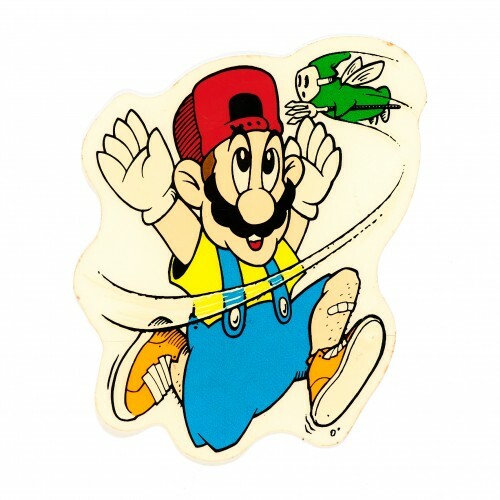 The original Jeremy Klein's cease-and-desist runaway Mario sticker straight out of the World Industries Nitnendo ripoff board, year 1991. Dig deeper on Transworld. Mintendo?